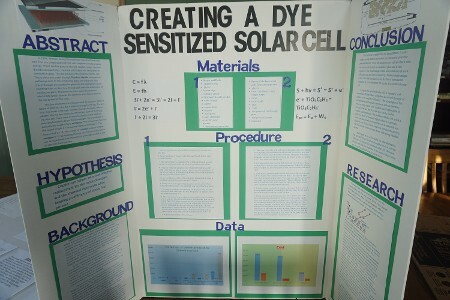 The SciCore Science Fair is an opportunity for students to explore scientific concepts of various categories of study and present their findings on experiments they conduct to learn more about the world around them. 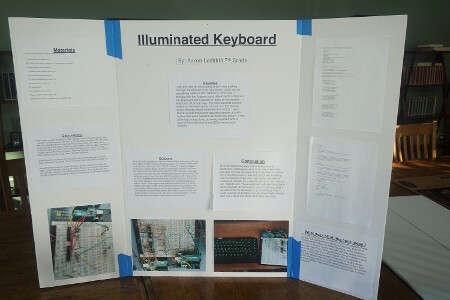 Throughout the years, our students have excelled in both their presentation and experimental skills, which improves their creative and analytical abilities for both the classroom and the laboratory. 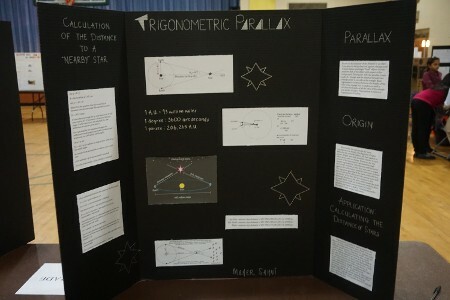 The annual SciCore Math Fair involves our students presenting mathematical theories, postulates, and laws throughout history on tri-fold boards to their respective judges and visiting parents. 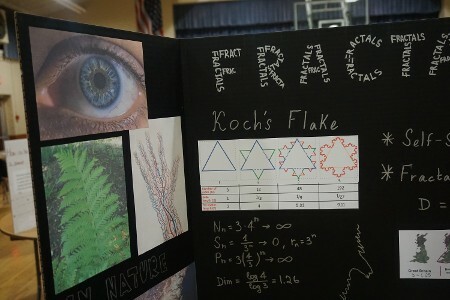 With these projects, students are able to step outside of usual class material and explore the various applications and theorems that shape the way humanity sees the world through the lens of mathematics.